A new approach to car care. Prime has created a unique platform for managing all aspects of our Dealerships’ F&I office, ranging from innovative protection products, to software, reinsurance and training. Our dealership network continues to grow, with more franchise and independent dealers partnering with us to provide quality vehicle protection products for their customers. 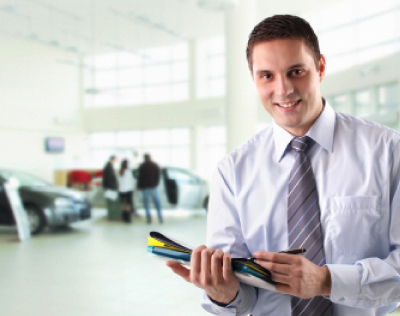 Each dealership group is unique, which is why we tailor our product and service packages to fit specific dealership needs. Our Dealer Services Department is staffed with teams of experts ready to get you started. To experience the Prime Dealer advantage, or for a free consultation on the value Prime can add to your dealership, please call us 800-292-3555, or email Dealer Services at DealerServices@PrimeAutoCare.com. You can also download, complete, and fax to us a New Dealer Registration Form. We have products to fit every budget and need. Click here to view our offerings.